Browse this section for professional product reviews of small business tech products, services, apps and resources to make running your business more efficient and effective. Have a suggestion for a product or service for us to review? Contact us. Even in this digital age, a small business phone system is still very important. 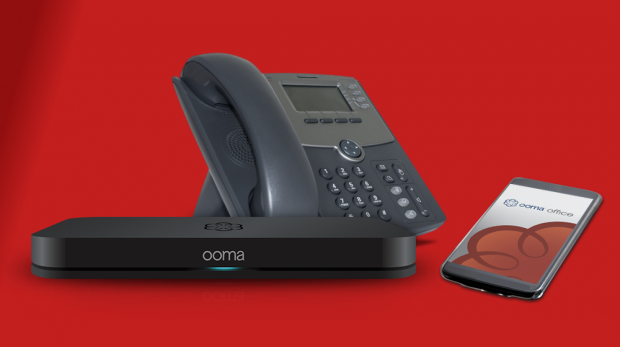 If you want one that's affordable, and scales, check out Ooma for business. 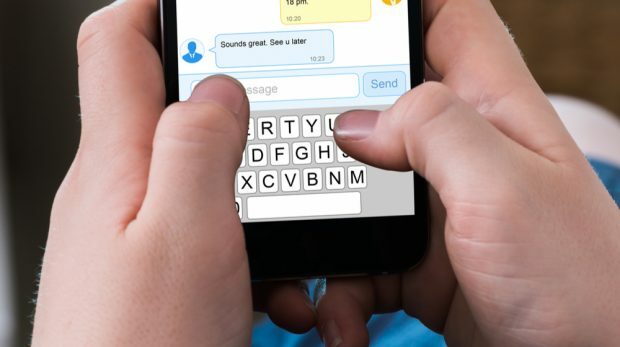 If you're not a Millennial, you may need an app like The Typing Game to up your mobile communications game. Check it out after the jump. 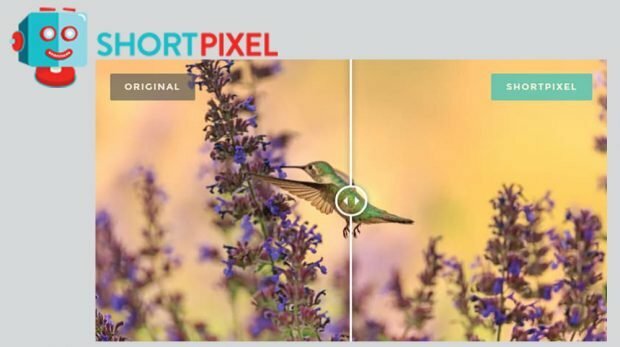 The ShortPixel image optimizer works to make your site load faster, a key factor given Google's upcoming implementation of its mobile-first index. 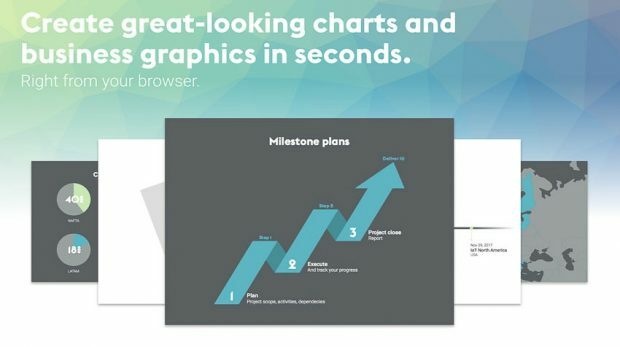 Vizzlo is a charts and graphs maker that has removed the barriers of cost and time, so you can create them on your own in minutes. Here's how. 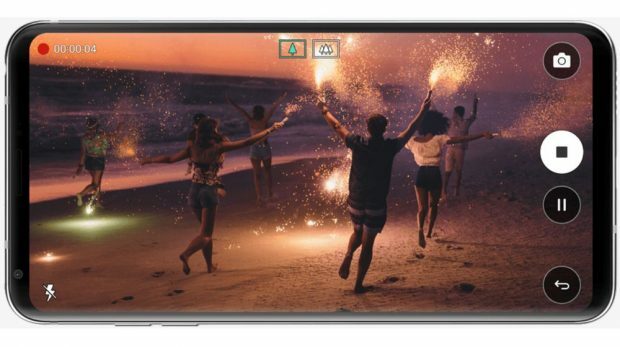 We're taking a look at the new LG V30 specs to see if the latest smartphone from the electronics giant is right for your small business. 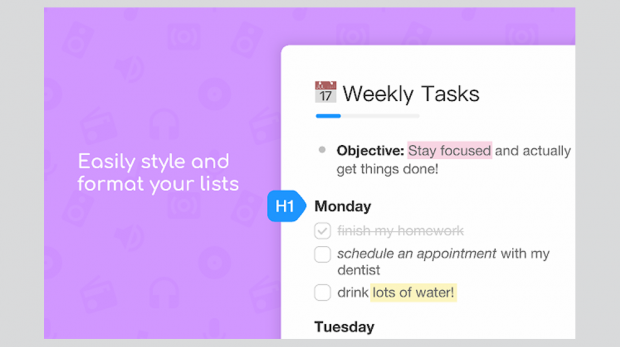 The collaborative list app Taskade provides an easy-to-use platform for you to create lists and share them with your team. Our review after the jump. 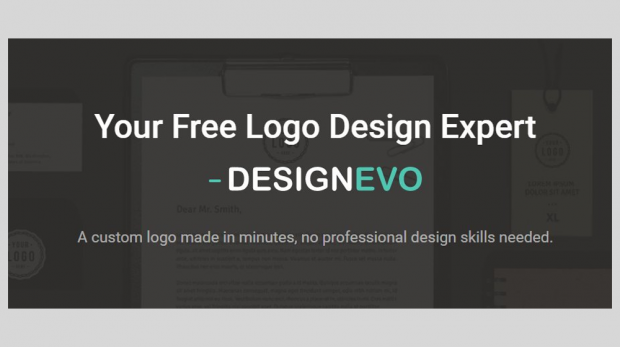 DesignEvo is for anyone that is seeking a logo, but doesn’t have the experience, time or budget to pay a designer to create a logo. 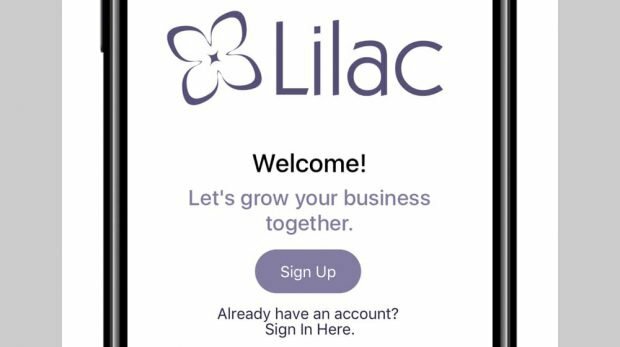 If you have been looking for a free tool that can help you keep track of your finances, then you will be happy to learn about the Lilac app for freelancers. Is PicMonkey A Good Alternative to Canva, Yes or No? Can PicMonkey stack up against Canva? 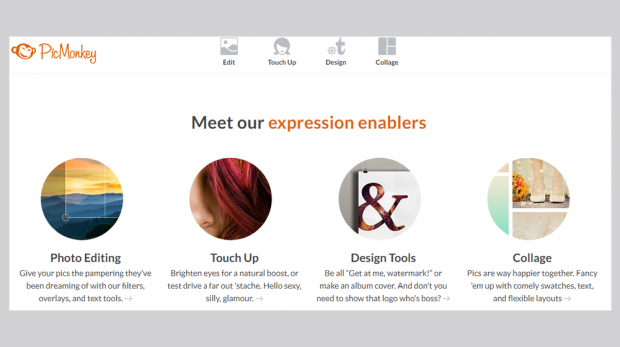 We take a look inside the easy-to-use tool and answer that question in this PicMonkey review. The Smartlook website visitor tracker promises to give you a unique insight into your visitors' behaviors. Is it worth it for your small business? 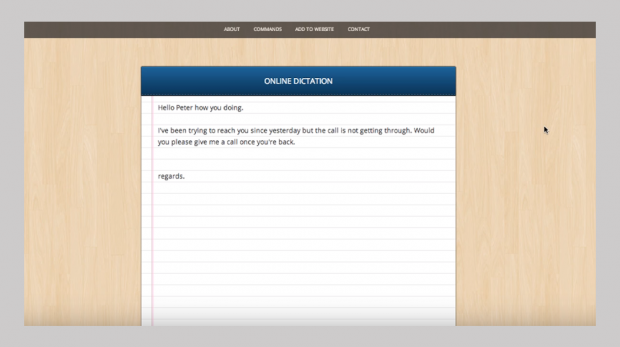 The free dictation software, Dictation.io, promises to be a quick and easy dictation tool available online. 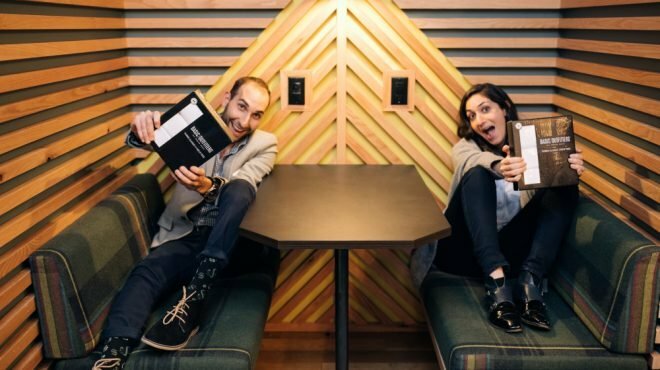 Can it help your small business? 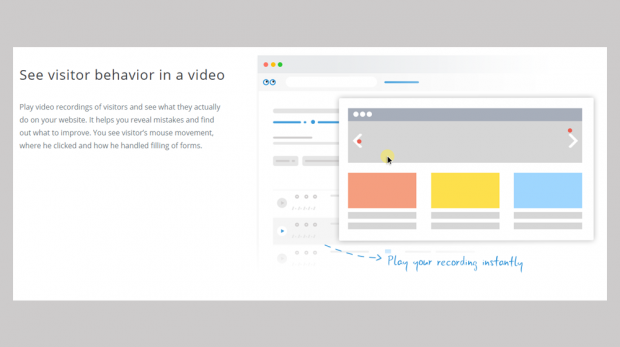 Lumen5 is a video creation platform, powered by artificial intelligence, that turns blog posts into social videos. 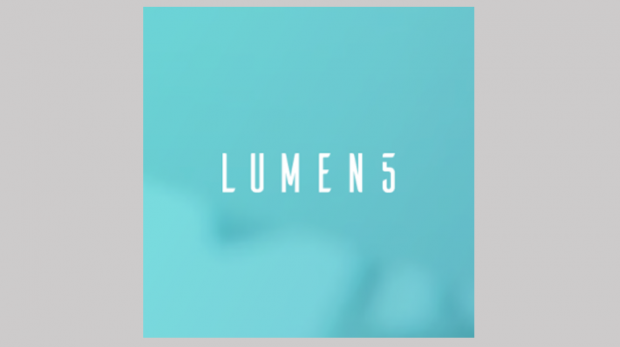 Read our Lumen5 review.